Have you ever felt like you lost your creative flow, your unique magic, your artistic MOJO. Like the magic that comes out of your creations is SLIGHTLY missing. Well... I have been feeling this lately, mostly due to the fact that I have been under the weather and also the fact that my focus seamed to have steered away from just CREATING FOR PLEASURE. Today, I reached out to some dear ladies on a private photography group on FB and by just talking and hearing that I am not alone, it was EXACTLY what I needed. I went to my fridge and pulled out this egg to try to capture an image to post on my ART OF TEXTURE group. 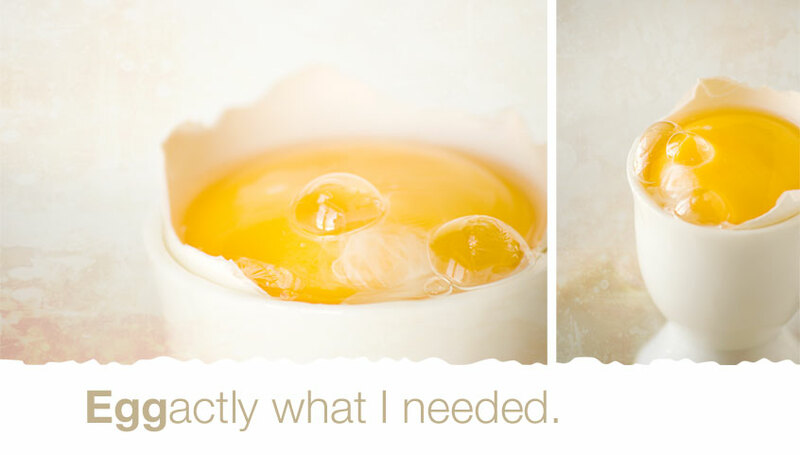 Now you may think this is just a shot of an egg yolk, but for me, it is more than that. I feel a little magic in this shot, something personal to all artists. Maybe it's the reflection, maybe it's the color or just how my texture sits perfectly on this image. We sometimes feel we are the only ones stuck in a creative rut, whereas in reality we are NOT IN THIS ALONE. Are you finding yourself focusing on too many new ideas at once? This may bring confusion to your creative flow. Choose one thing and FOCUS on it. Like my eggs. One simple item made my day. For all of you who have been posting in my ART OF TEXTURE GROUP, thank you so much for being there even if I haven't been so good this month in participating.